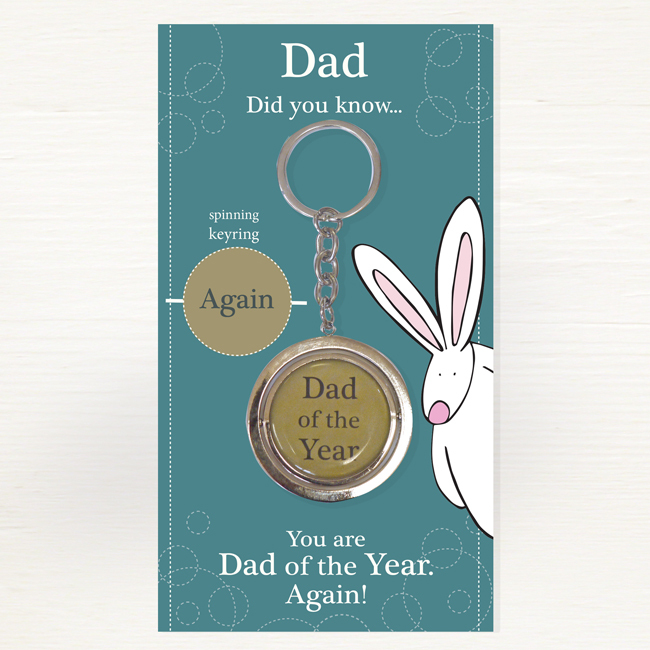 A manly spinning Rufus Rabbit Dad keyring with only a hint of rabbit on the packaging is our answer to creating a gift idea to celebrate the special males in this world. 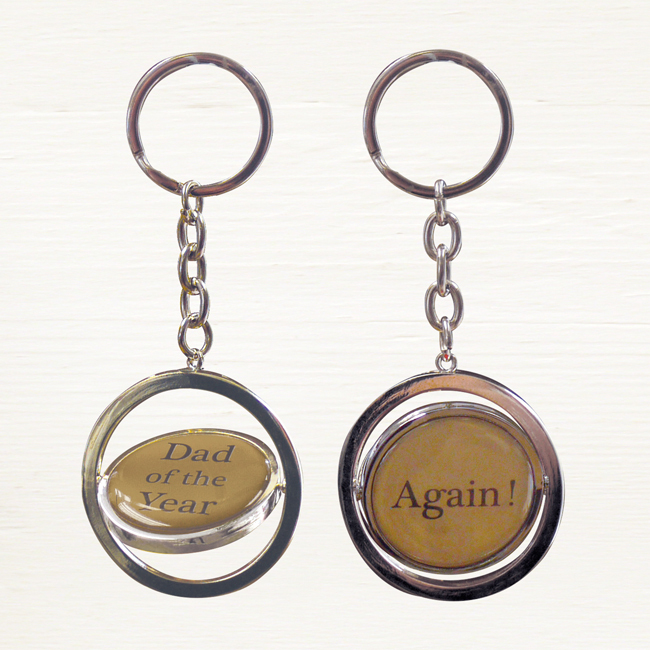 We wanted our Rufus keyrings to mean a little bit more so focused on the packaging to make them extra lovely to give as a gift. They have a very nice feel and weight to them and we think they could well become a bunny favourite.